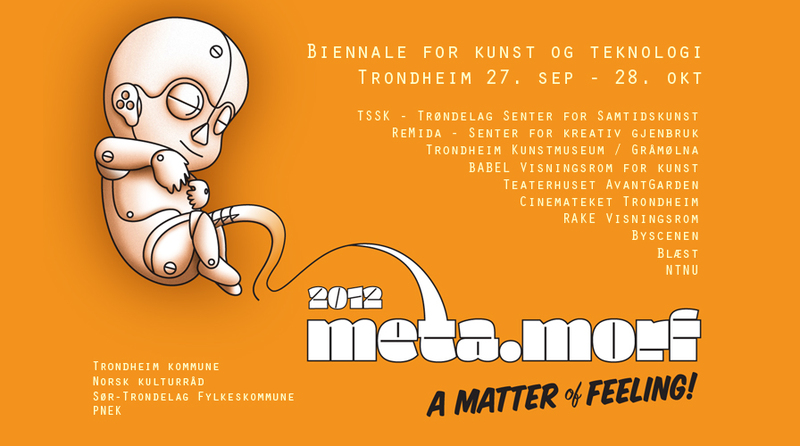 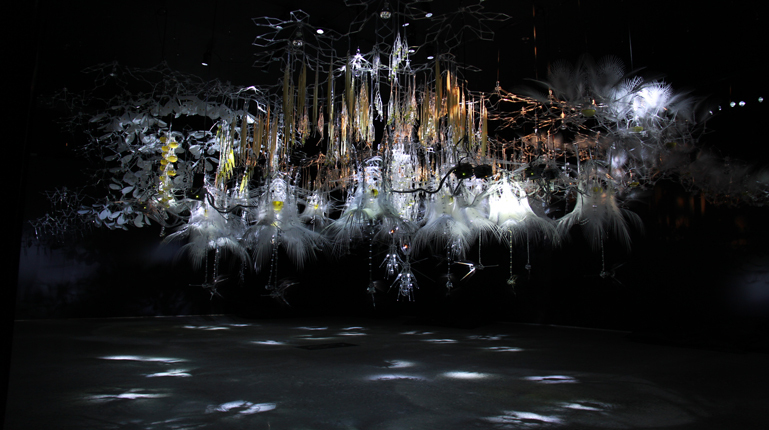 Biennale for art and technology, Trondheim, Sep. 27 – Oct. 28, 2012. 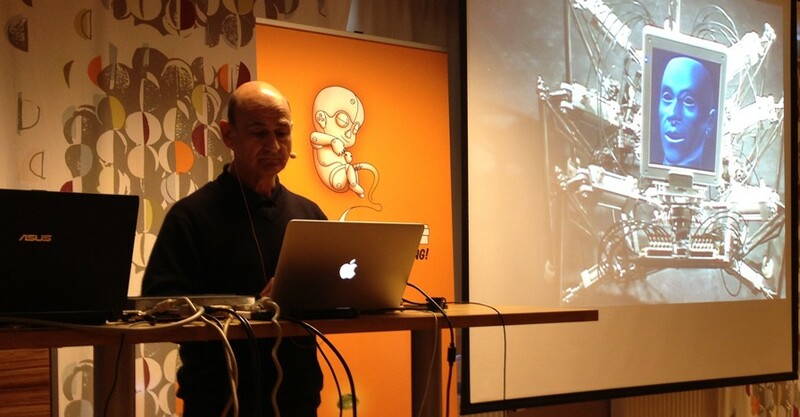 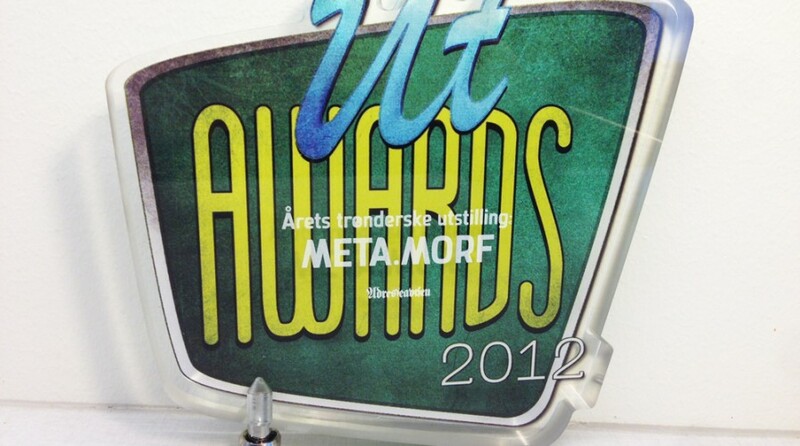 Meta.Morf is initiated and produced by TEKS – Trondheim Electronic Arts Centre. 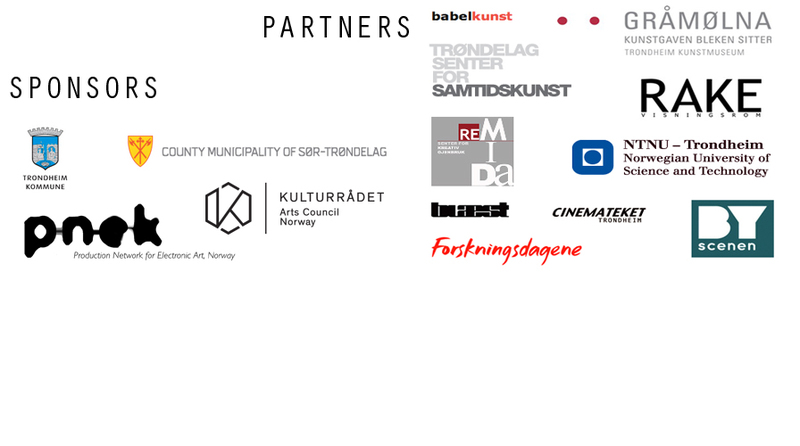 Sponsors: Trondheim Municipality, Arts Council Norway, South-Trøndelag County Council, NTNU & PNEK.